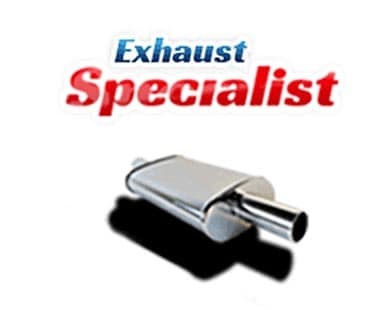 Colt Exhaust is a performance exhaust specialist dedicated to providing quality parts and customer service at low prices. Being in business for over 20 years, not only are we dedicated to exceeding your expectations with quality auto parts, low prices and our knowledgeable customer service. If you have any questions, comments, or concerns, please feel free to contact us.